A exciting range of out-of-school activities, designed to be affordable for parents and carers, are now available for children and young people with special educational needs and / or disabilities (SEND) in Knowsley. Sessions are available across the borough for children from Reception class (age 4) up to 19 years old after school, at weekends and during the school holidays. 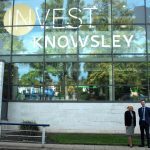 The sessions offer lots of choice and variety so as well as keeping the young people entertained, they also offer great value for money, thanks to a significant subsidy from Knowsley Council. It means the cost to parents or carers is just £1 per hour, or £5 for structured swimming sessions. The sessions provide a great opportunity to learn new skills, meet new friends and try out new experiences including sports, drama, art and dance. Trips are also arranged to places like bowling and restaurants. All sessions, which take place in various locations across Huyton, Halewood and Kirkby, have been developed following consultation with children, young people and their parents / carers. Cllr Margaret Harvey, Cabinet Member for Children’s Services, said “It’s great to have such a range of activities and locations across Knowsley where our children and young people with special educational needs or disabilities can take part, learn new skills, make new friends and above all, have fun! 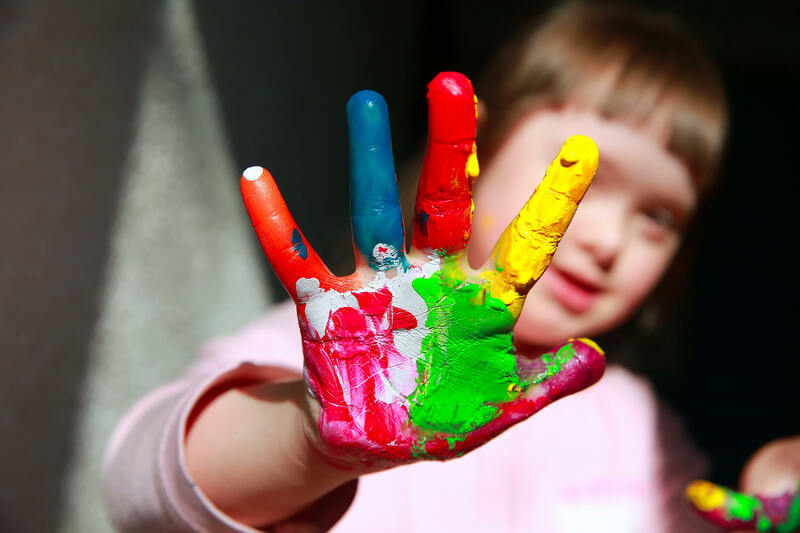 For more information about the out of school activities and the Knowsley Short Breaks offer, contact the Early Help Children with Disabilities Team on 0151 443 2677 email shortbreaks@knowsley.gov.uk. Further advice, support and information about services available to you are also available on Knowsley’s Local Offer website. It includes a range of information about education, health and social care as well as support to help young people move into adulthood.